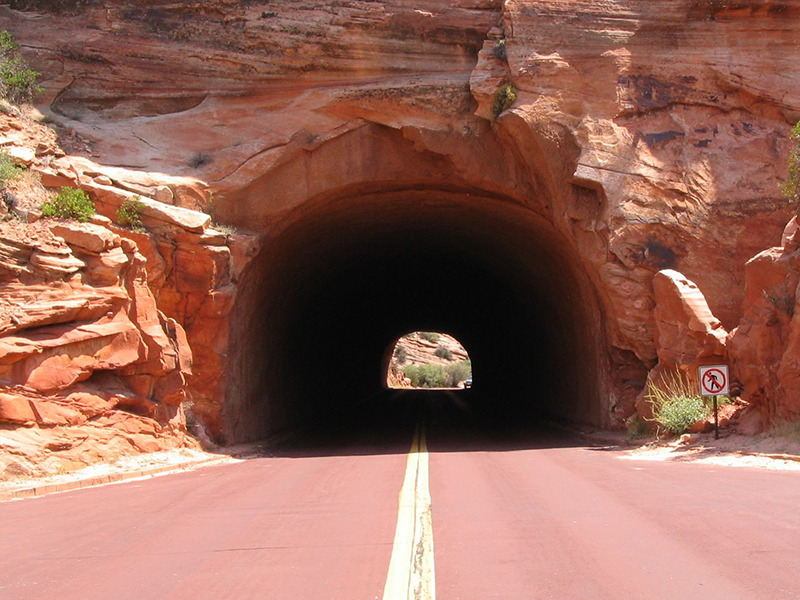 5 Tunnels To Drive Your RV Through Across The U.S. Indexed: drive, RV, through, trailer, tunnels, U.S.
Spooky and dark, you won't find many tunnels like these no matter how far you drive. 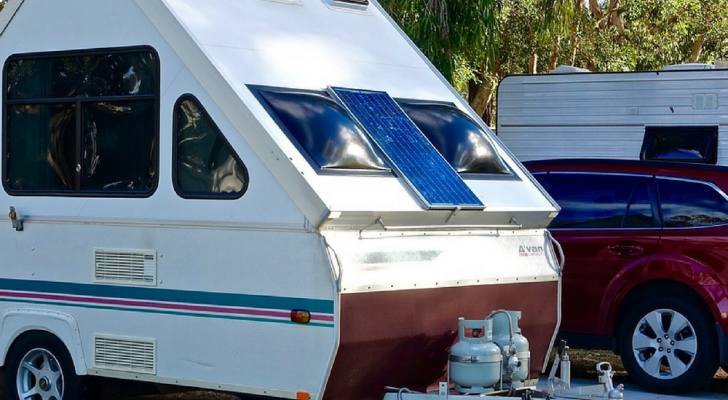 Whether it’s while driving across the Golden Gate Bridge in San Francisco or parked precariously by the Grand Canyon, RVers are always on the lookout for fun photo ops. Long and dark or particularly beautiful tunnels also make for an exciting day on the road. 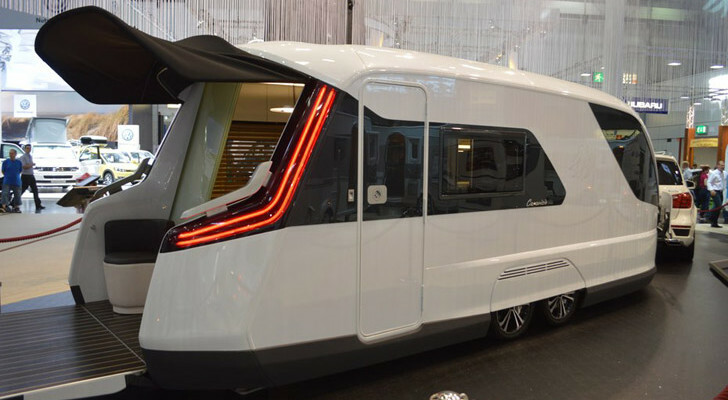 Some motorcoaches and even trailers can access these five engineering marvels, all located in the U.S. Just be sure to measure your rig before taking off. 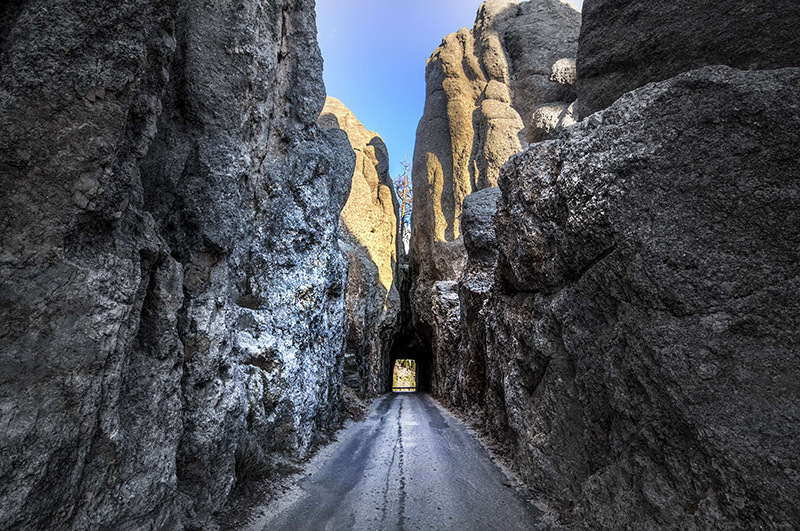 Located on the Needles Highway near Custer State Park and Wind Cave National Park in South Dakota, the Needle’s Eye might be one of the most scenic tunnels in the world. The tunnel was blasted out of sheer granite walls that line Highway 87. It’s now a popular sightseeing area in the summer and fall. Because of the highway’s steep curves, the road closes when the snow flies. Even though the road into the tunnel is single lane, tour buses regularly travel through the tunnel at Needle’s Eye. 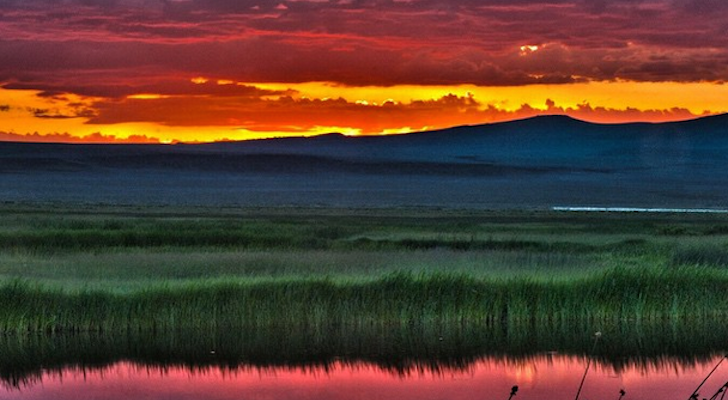 The South Dakota Game, Fish & Parks measures the tunnel at 8’4″ wide by 12’0″ high. There is a $15 per vehicle or $6 per person entrance fee for Custer State Park and the Needles Highway. The tunnels on the Mt. Carmel Highway in Zion National Park are known not only for their engineering but also for the windows carved into the roadside cliffs. 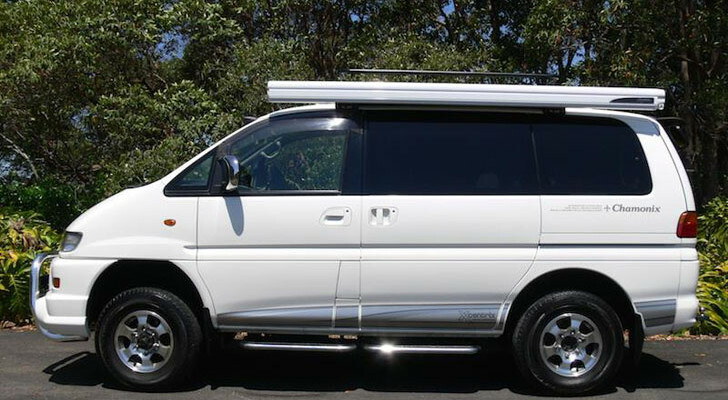 Because of the tunnel’s curves, there are restrictions for oversized vehicles heading into the tunnel. Rangers are posted at both ends of the tunnel to convert the two-way traffic to one-way traffic for anything over 11”4 tall and 7’10” (including mirrors and awnings). 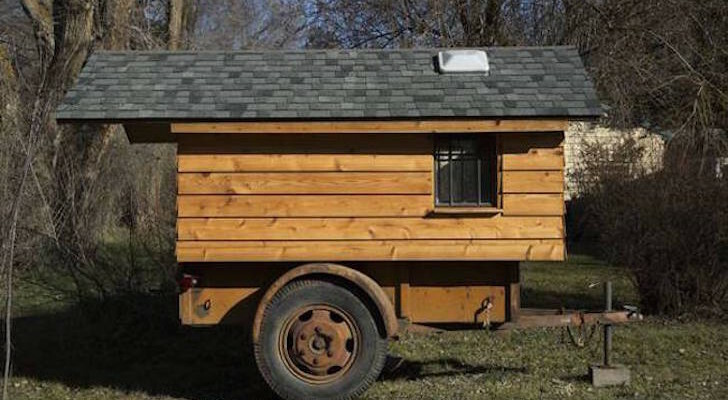 If your RV or trailer is larger than this, you will need to pay the $15 tunnel permit. If your rig is over 13’1” tall, you won’t be allowed to drive it into the tunnels. The Blue Ridge Parkway is one road for the bucket list. The Parkway through Virginia and North Carolina has 26 tunnels carved out of the area’s rugged landscape. 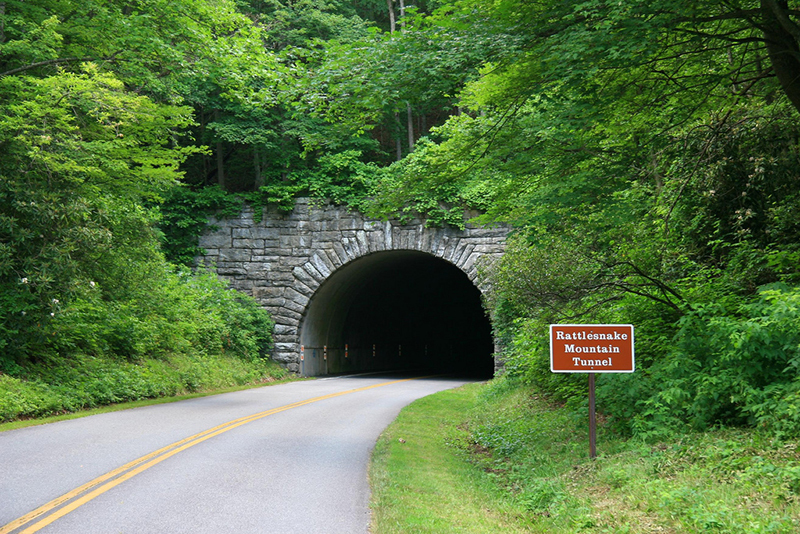 One of the longest is the Rattlesnake Mountain Tunnel near the Oconaluftee Visitor Center. It’s 410 feet long and seems to disappear into the ancient and lush Appalachians. Another nearby tunnel is the Big Witch tunnel which is 461 feet long. Both tunnels have a maximum height between 18 and 19 feet high. The Parkway is even more amazing in the fall! 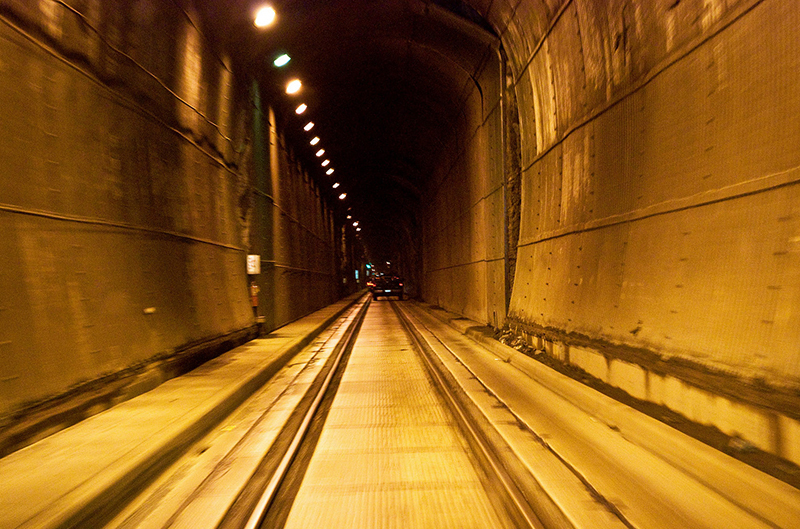 Long, dark Whittier Tunnel is the world’s longest highway tunnel through a mountain. Officially known as the Anton Anderson Memorial Tunnel, the 2.5 mile long, 10 minute drive through this tunnel is the only way to get to or out of the small town of Whittier, Alaska—unless you jump onto a cruise ship. Tunnel traffic is regulated by a computerized system that allows traffic to depart every half hour for eastbound traffic and every hour for westbound traffic. The Whittier Tunnel also allows trains to run along on tracks embedded into the road. The tunnel is the world’s first to be ventilated with reversible jet turbines and portal fans. RVs and trucks of all sizes can go through the tunnel. 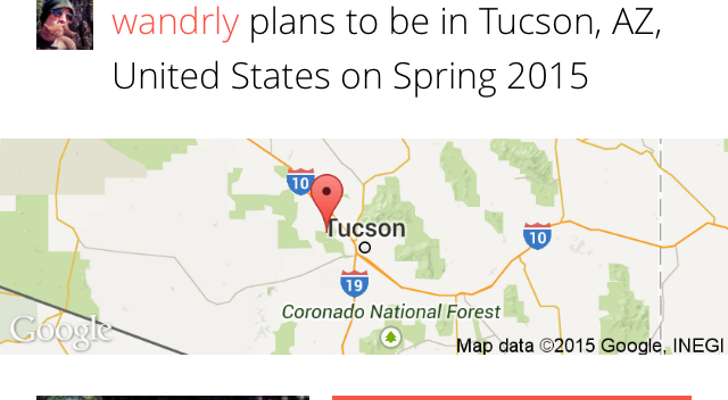 While driving through, you can brag that you left (or are going to) one of the most remote towns in the state. You just have to pay the $12 toll fee. Sorry, this tunnel is just for the little guys. 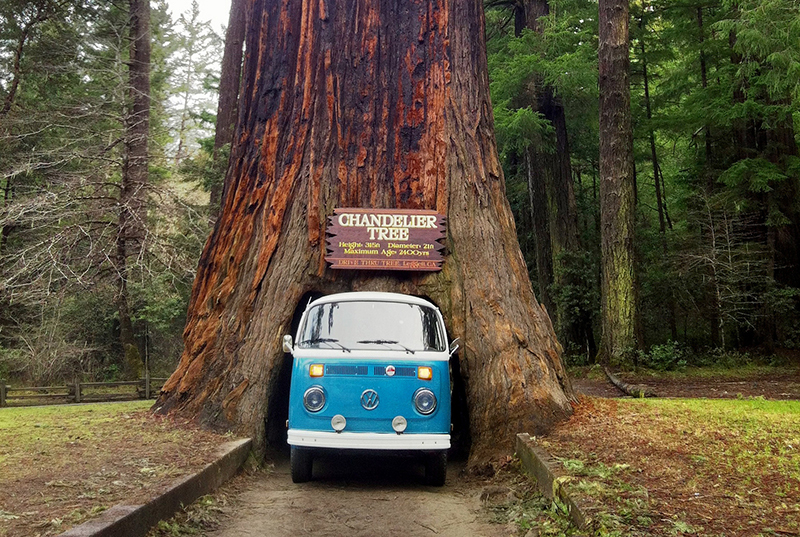 Some vans, VW buses, and some small trailer owners will get a kick out of driving through the Chandelier Tree at the Drive-Thru Tree Park in Leggett, California. The 6’ by 6’9” tunnel is hollowed out of a 276-foot tall coast redwood tree and a 5 mph dirt road meanders through it. It costs $5 to enter the Drive-Thru Tree Park and there is a parking lot in a meadow near the tree where larger vehicles can watch the show. 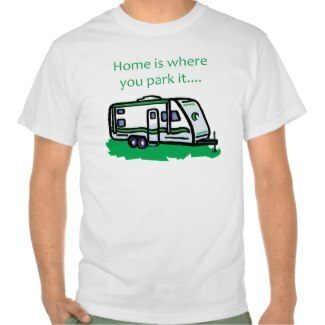 You are more than welcome to step out of your RV and walk through the tree.